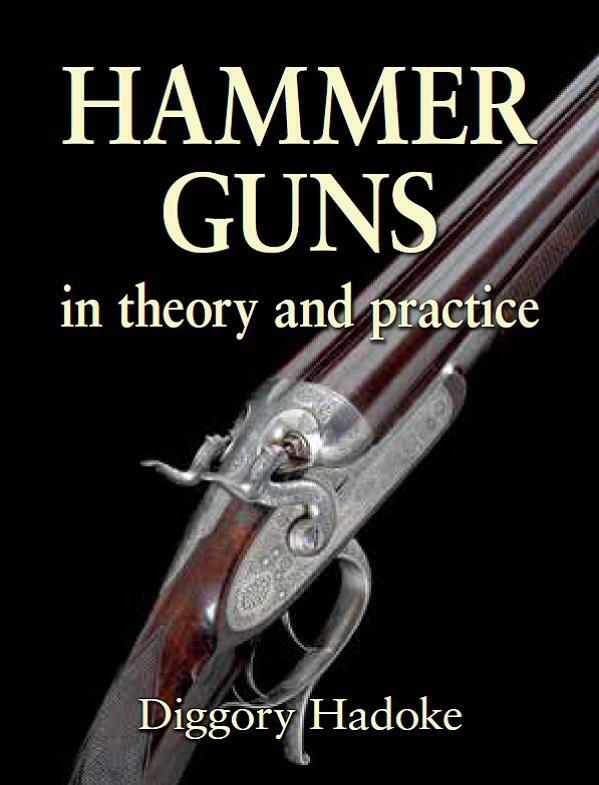 This book provides practical advice on buying the right gun for restoration. It describes the steps and potential pitfalls on the path to renovation so the gun can be used and enjoyed. The book covers all aspects of collecting and restoring shotguns for use - on an affordable budget. It is written for the shooter rather than the engineer or historian and is presented in an easy-to-read style.